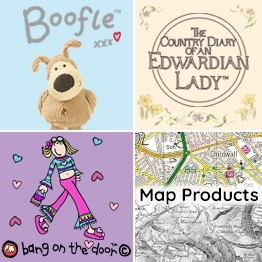 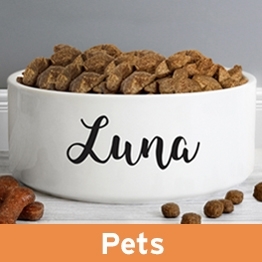 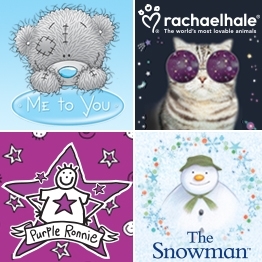 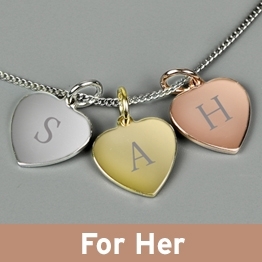 We provide Personalised Trade Gifts which make truly unique personalised gift ideas. 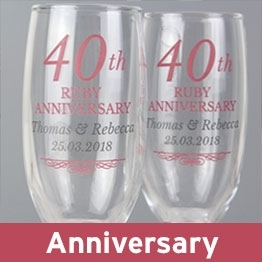 Established in 2004, our expert one-stop-shop personalised gift solution means that all of our decoration, printing, engraving and embroidery are produced in-house before being drop-shipped directly to the customer. 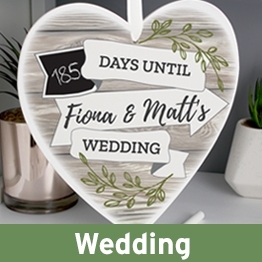 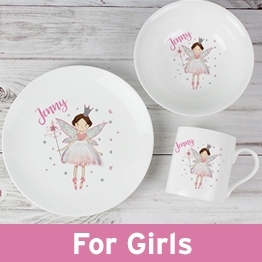 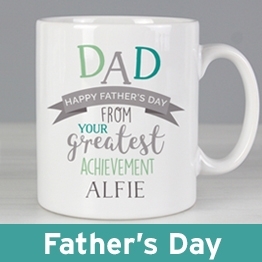 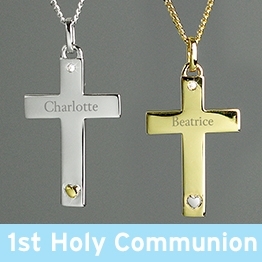 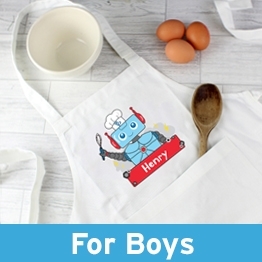 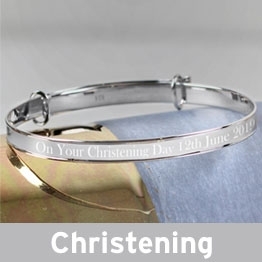 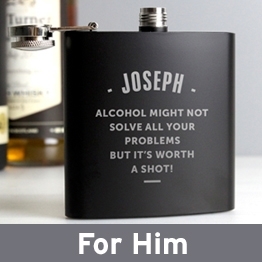 We also provide personalised gift ideas for all occasions including Teachers, Wedding, Engagement and Anniversary, Birthdays, Christmas, Valentine's Day, Mother's Day, Easter, First Holy Communion, Father's Day, Gifts for Her and Gifts for Him!